Holiday Hours - We will close at 2:00 Wednesday. We will close at 2:00 Friday and Saturday after Thanksgiving. Friday and Saturday November 23 and 24 only. 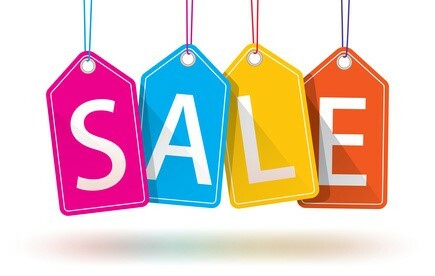 All demo sewing machine 40% off of MSRP prices. Come in and test out a new machine. All demos are new machines used as display samples in the shop. They will have full warranty and financing is available. Please check your calendar this month for Block of the Month. Saturday date has passed because of Thanksgiving. Tuesday is November 27th and Thursday is November 29th. This is the last block for this quilt. New Years block one will be ready December 1st. Sign up for classes on line by clicking on the class or call us and we will sign you up. 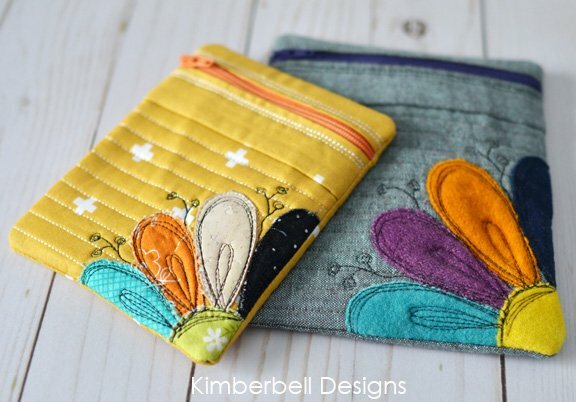 Learn more about your embroidery machine and take home a new project. Cost $15.00. You will get the design used to make the project. All materials are furnished. Just bring you machine. If you do not have a Janome, we will need to know the format you need. This month is a small zipper bag December 11th or 14th we have openings left. December 1 Kayla will be teaching the Blazing Lemoyne Star class. This will make a perfect center for the BOM from this year. But you could make a table topper for Christmas. 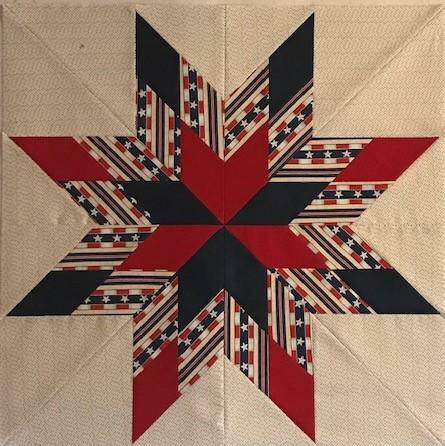 You will need the "Rapid Fire Lemoyne Star" tool and the blazing Lemoyne star technique sheet by Deb Tucker. Class Cost $25.00 plus materials to make your star. If you would like to take this class in January add your name to the waiting list. 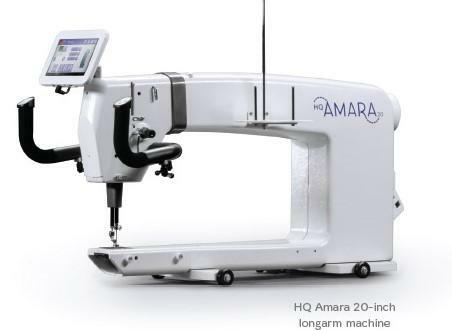 If you are looking to buy a longarm or sewing machine for Christmas stay tuned for specials and no interest financing this month.